Meet Ammo! He's 18 months old and looking for a new place to call home. His photos don't do him justice! He's a gorgeous guy that would love to be your running buddy. 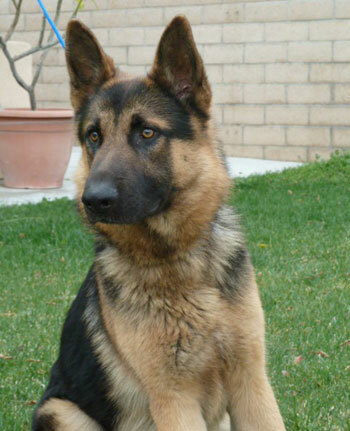 For more information on Ammo, and the many wonderful dogs in need of fur-ever homes, please visit the GSROC website.